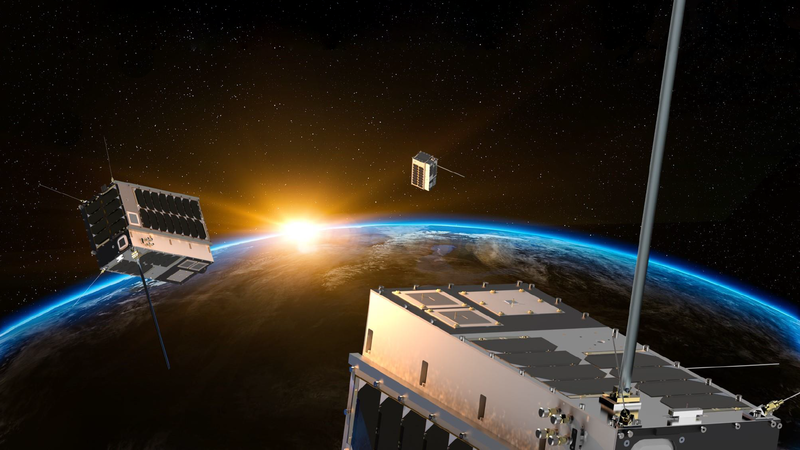 HERNDON, Va., December 3, 2018	(Newswire.com) - HawkEye 360 Inc. today announced the successful launch of the company’s Pathfinder mission — its first cluster of three, formation-flying small satellites — aboard Spaceflight’s SSO-A: SmallSat Express rideshare on a SpaceX Falcon 9 rocket. The satellites will deliver a unique source of radio frequency (RF) data that HawkEye 360 will use to create first-of-its-kind RF-based analytics. HawkEye 360 is a Radio Frequency (RF) data analytics company. We operate the first of its kind commercial satellite constellation to geolocate a broad set of RF signals to support maritime domain awareness and spectrum mapping and monitoring. Product Marketing Director, HawkEye 360 Inc.